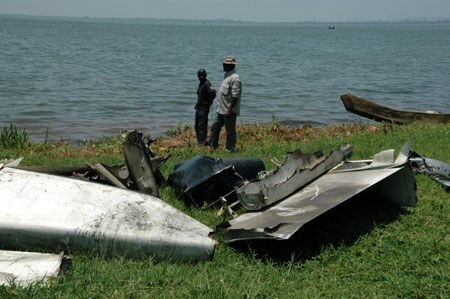 Shortly after take off at night, while climbing, the aircraft nose dived and crashed into Lake Victoria, 10 km south from Entebbe airport. All 10 occupants were killed among them 3 Army Officer from Burundi and one Army Officer from Uganda. 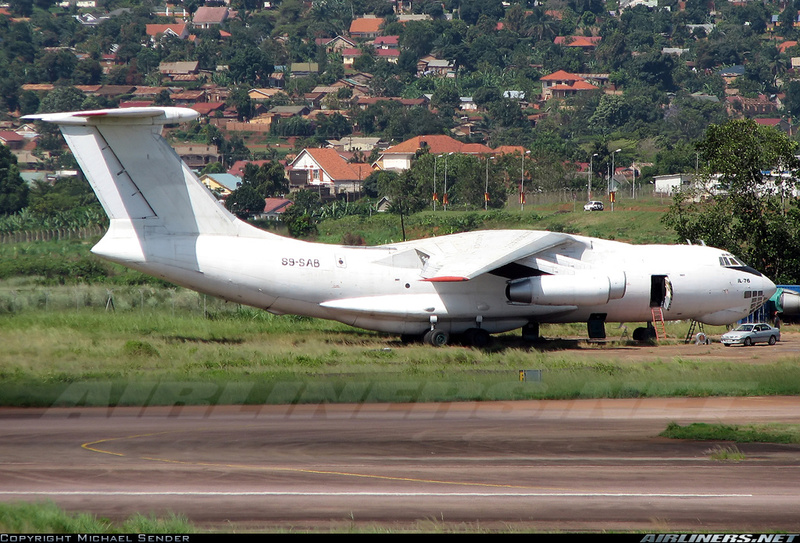 They were flying to Mogadishu on behalf of the American operator Dynacore.